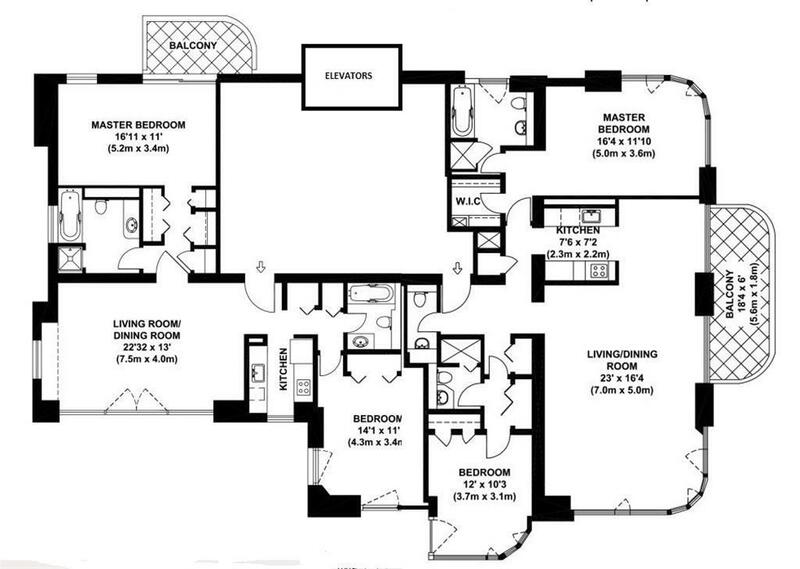 Dont miss out on this amazing opportunity to own a WHOLE FLOOR! This listing includes both 37A and 37B. 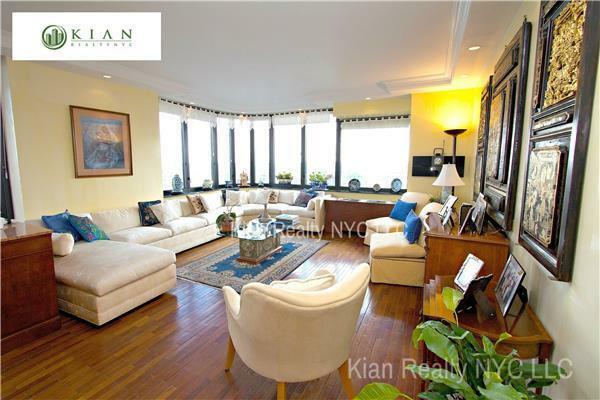 Picture yourself with breathtaking 180 degree Northern, Eastern, and Southern views high from the 37th floor of this Full Service Condominium building. 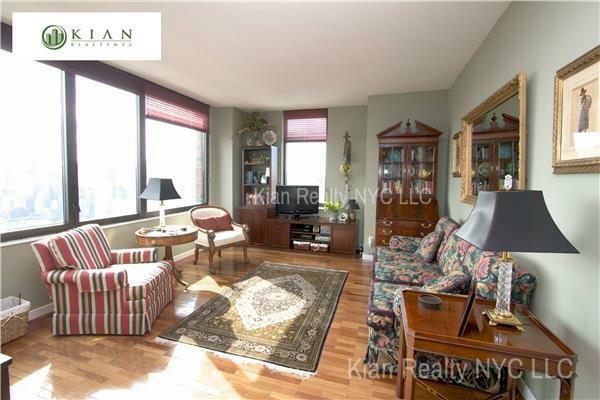 This spacious 4 bedroom 4.5 bathroom apartment features oversized bay windows that offer an abundance of natural light with unobstructed city and river views, a split layout and abundant closet space. 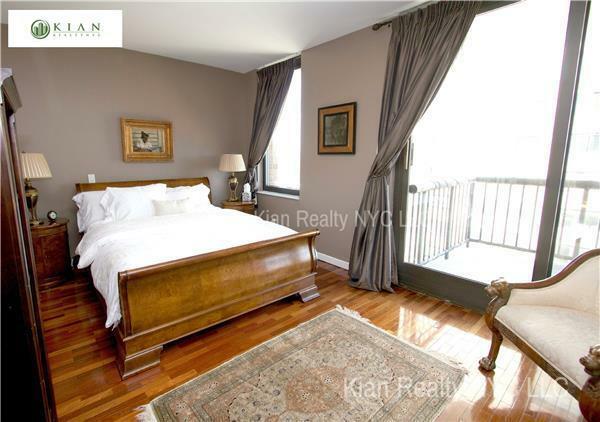 This unit also has a large balcony facing the East River, exudes character via original hardwood floors and crown molding, and comes with washer / dryer. The building is a dramatic 40 story tower with 81 apartments, offering ultimate privacy by having only 2 units per floor. It has an elegant entrance leading to a modern contemporary lobby featuring a tranquil waterfall and fireplace. Amenities include the convenience of a 24 Hour Doorman, Concierge, Live in Superintendent, Fitness Center, Bike Room, Laundry Room, and Private Storage. The building is also pet friendly! Located in the most desirable part of Yorkville, this exclusive neighborhood is home to some of the best schools in the city, including Brearly, The Caedmon, Chapin and PS 158 Bayard Taylor School. 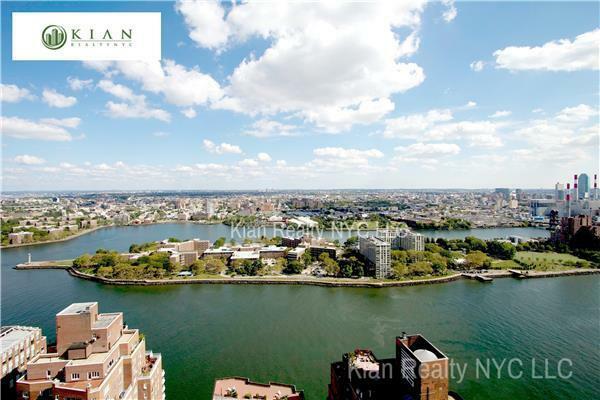 Carl Schurz Park, East River Promenade and Gracie Mansion are all within walking distance. 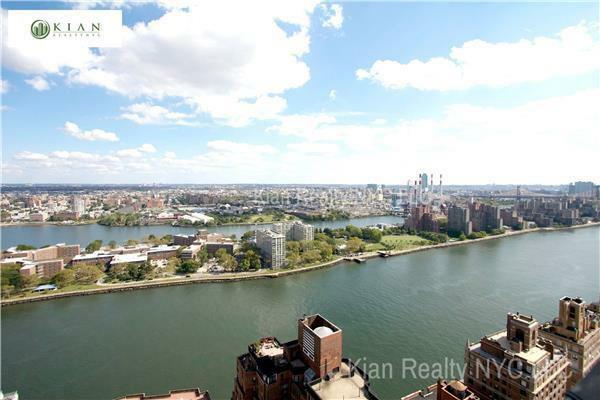 The finest Upper East Side gourmet restaurants and markets are all steps away, with crosstown buses and easy access to FDR drive.